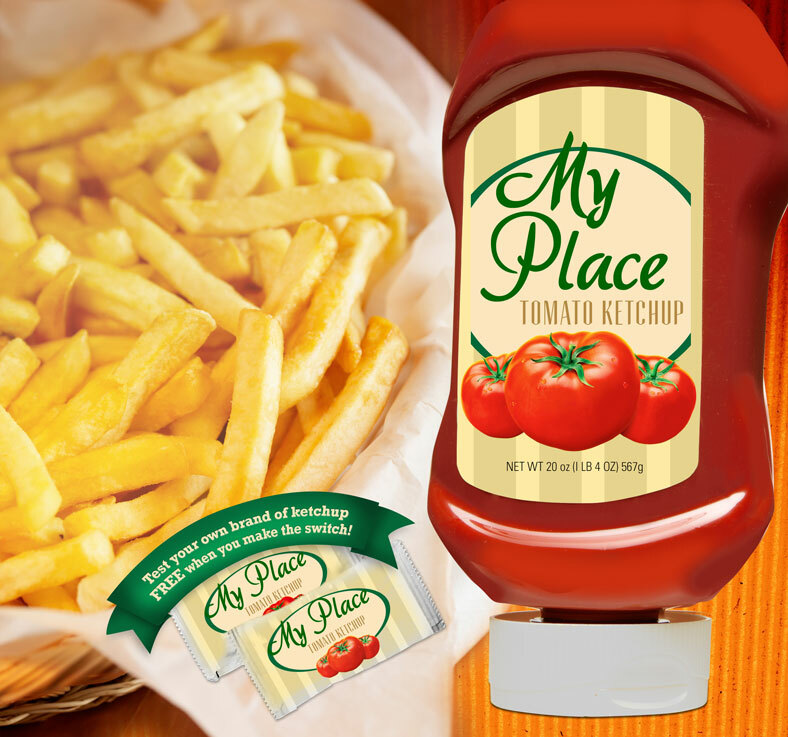 Quick service restaurants (QSR) are mentioning ketchup on their menus like never before. Datassential reports that ketchup mentions on menus are up 7% in the past year and up 28% in the past two years. Why mention this humble condiment on the menu? There are several reasons. Ketchup connects QSR menus with a condiment that is universally loved. Datassential’s consumer panel reports that 80% of American’s “love or like” the flavor of ketchup. In fact, of 365 flavors scored by the panel, ketchup is the 6th most popular. Ketchup also scores very high among QSR’s key demographics. Gen Z, consumers and African-American consumers are big on the flavor—a menu mention can build affinity for an operator’s menu, especially among these groups. Are you looking for an affordable way to differentiate a menu item? Incorporate new flavors of ketchups, such as sriracha and jalapeno to add some sizzle to any dish. This option is more affordable when compared to adding a protein or item like an avocado slice. Check out Red Gold’s unique and flavorful ketchup products here! 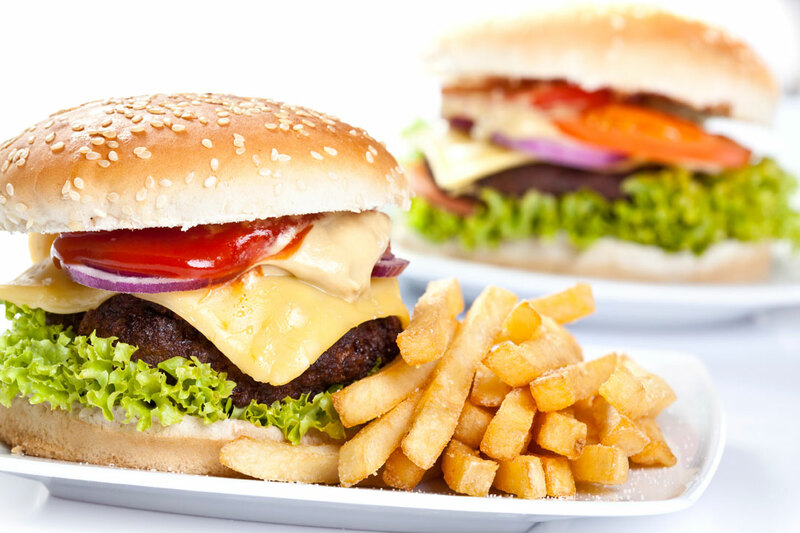 QSR is the top segment for mentioning ketchup on the menu, with 12.6% listing ketchup as an ingredient of a burger, hot dog or other menu mainstay. Burger menus consumes 67% of the menu mentions, most frequently also listing onion, mustard, tomato, lettuce and a pickle. Restaurant-branded ketchups are another opportunity for QSRs to build consumer preference. A recent survey by Datassential found that nearly 40% of consumers who see a restaurant’s logo on a bottle of ketchup think that the ketchup had been specially formulated to match the items on its menu. Even a mention of the restaurant’s brand ketchup in a menu mention can make a positive difference in consumer affinity. Over the past decade, ketchup menu mentions are up by 95%. That elevates the importance of a humble condiment often overlooked. From enhancing your menu to exploring your own brand of ketchup, it’s time to take another look at how you can take advantage of ketchup.